The accommodation at Model Farm is very versatile providing up to 10 bedrooms. 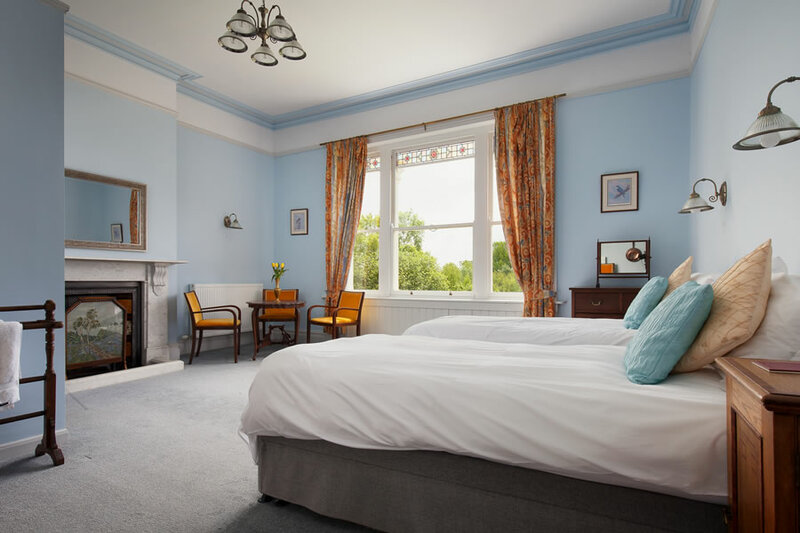 Many of the bedrooms can be either large doubles or 2 singles, with additional beds in some of the family bedrooms. This allows us to host large groups of up to 25. We normally let the house out as one large apartment which is ideal for family get togethers, friends meeting up or that special anniversary. We can sometimes rent to smaller groups for a reduced tariff during the week. Five of the bedrooms have en-suite shower rooms and there are 3 additional bathrooms. 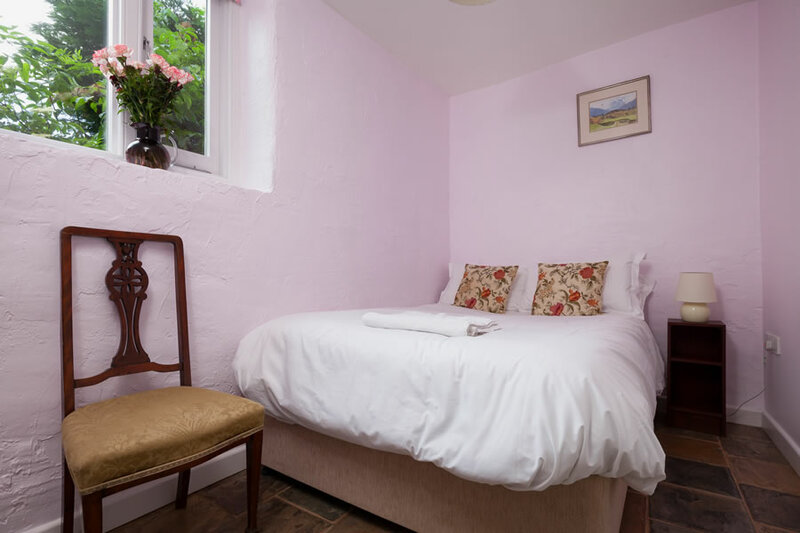 All the beds are high quality and previous guests have told us they are extremely comfortable. The furniture is mainly antique and in keeping with the late Victorian and Edwardian eras. The Victorian kitchen/dining room can seat large groups together with ample Royal Doulton crockery. The Cider Barn kitchen/diner is next to the loggia and is ideal for food preparation for cooking in the BBQ.